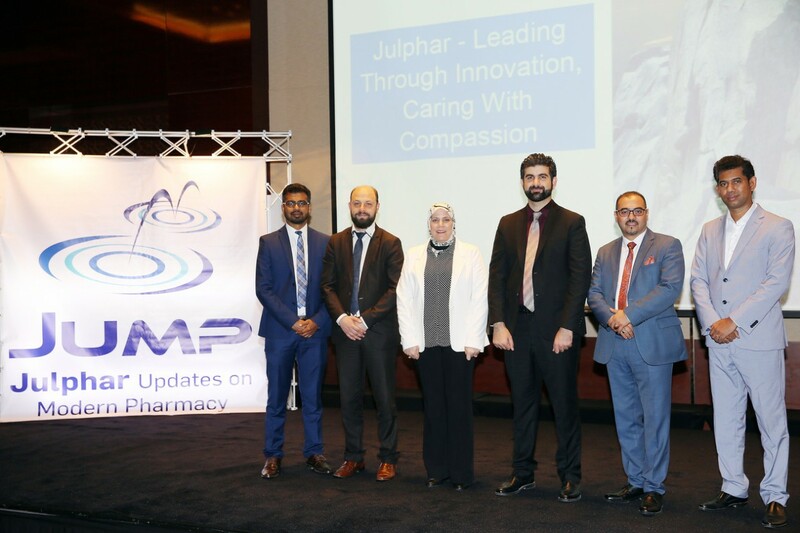 Julphar won the second edition of the Annual Health Awards on Monday 26th February, 2018 for the outstanding achievements in healthcare, and promoting the best healthcare practices. 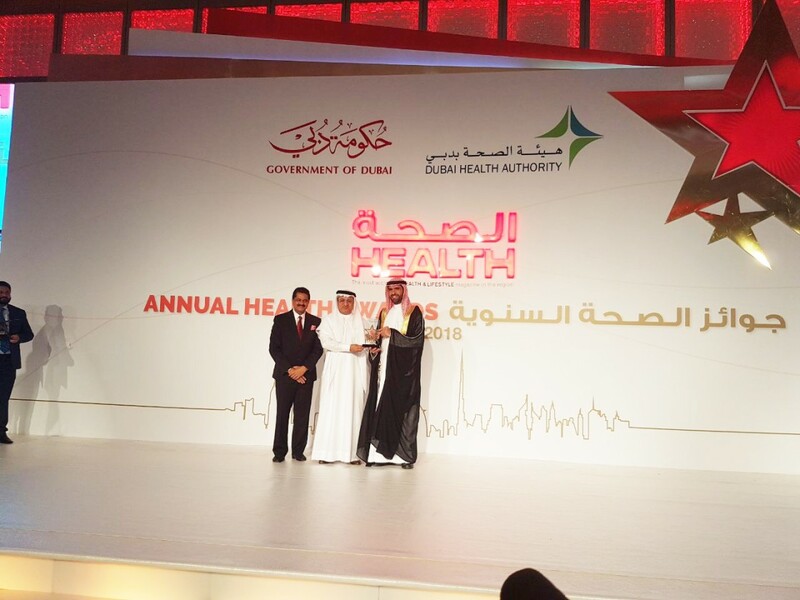 The Award was received by His Highness Sheikh Faisal bin Saqr Al Qasimi, Chairman of Julphar. 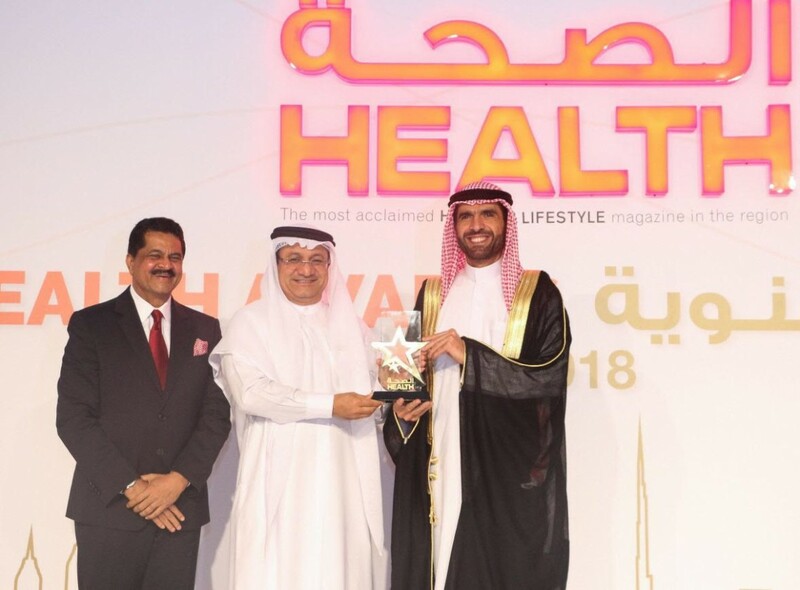 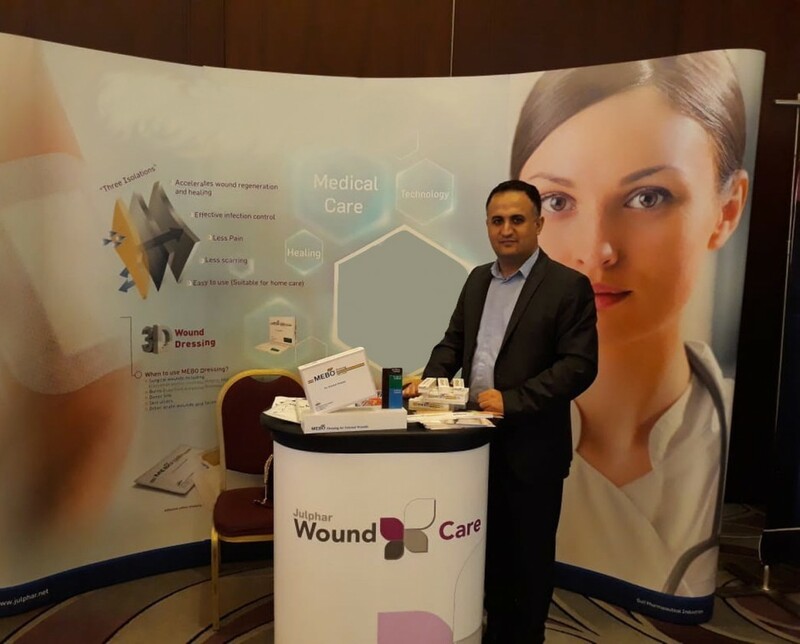 The event - the region's biggest and most comprehensive annual awards for the healthcare sector brought together more than a thousand healthcare leaders and professionals from the UAE's private and public sectors. 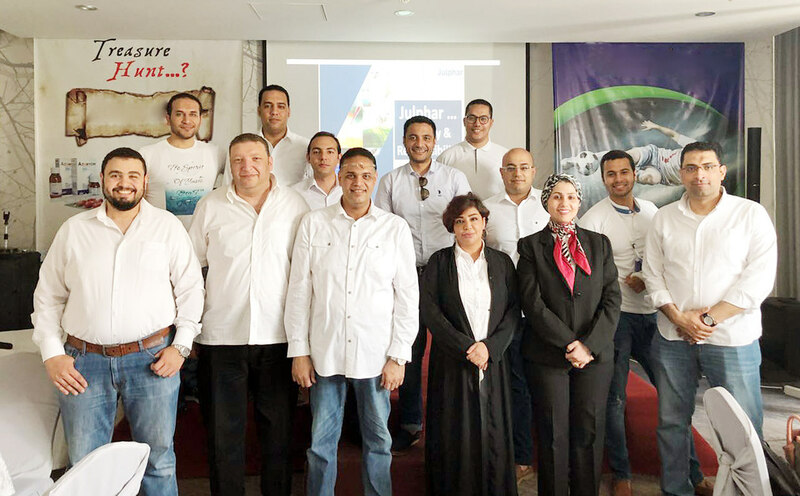 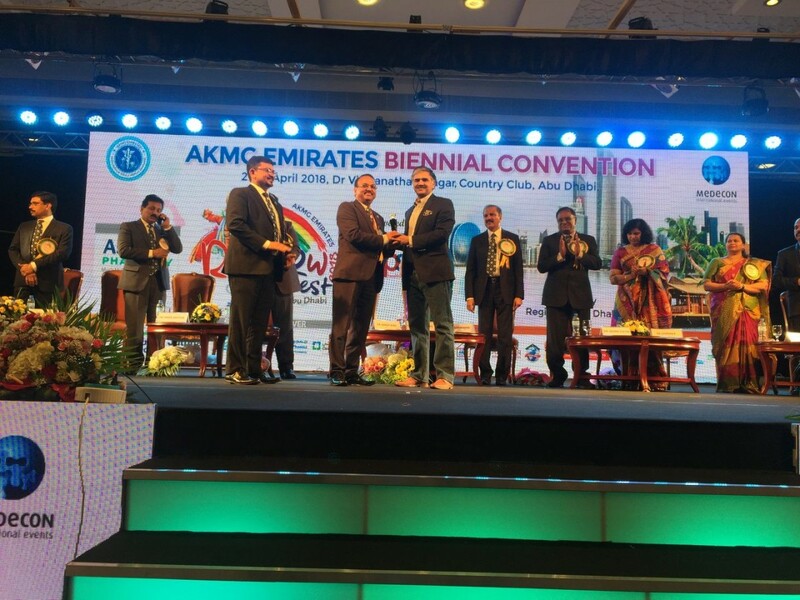 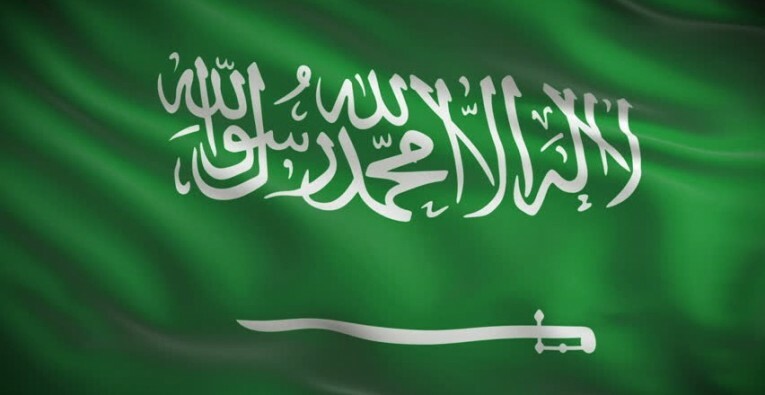 The awards was presented to 35 winners in 23 categories, including private and public sector organisations and individuals, as well as 17 legendary dignitaries - for their pioneering roles in shaping the healthcare industry of the region.